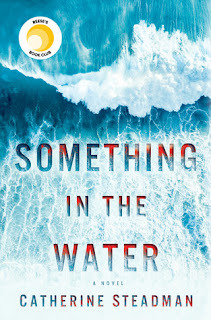 The author has given us a compelling page turner, and once you begin the pages begin to fly, the story is that good, and I needed to find the answers. We are back in Mackinac and with some old friends, and this is Agnes Zooks story, as she is beginning her endeavor to have her own candy shop. We also meet Gabe’s brother, Isaac, and see him deal with his daemons. Can there be a relationship between these two main characters? Surprises abound here and there are new relations and many make me wonder why I really liked some of the previous characters, yes this is the second book in this series, but you can read this as a stand-alone, but you might want to read the first book in this series! The theme of forgiveness is prevalent here, both by others and by oneself, this needs to be one before anyone can move on. I received this book through CelebrateLit and was not required to give a positive review. 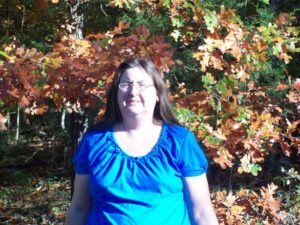 Thank you for your review on "The Amish Candy Maker" by Laura V. Hilton and for being part of the Celebrate Lit book tour. Amazing author whose books I always enjoy reading. 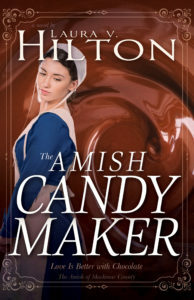 Love this cover with the beautiful Amish girl with the chocolate backdrop. 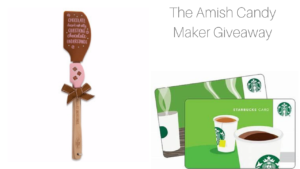 The message of forgiveness in The Amish Candy Maker is powerful. Thank you for being a part of the tour for this phenomenal book.